She had been babysitting with her friend Ashley Rose on New Year’s Eve 2007. Amy left Ashley at 10pm for the ten-minute walk home but didn’t arrive. But she never arrived home and has not been heard from or seen since that night. 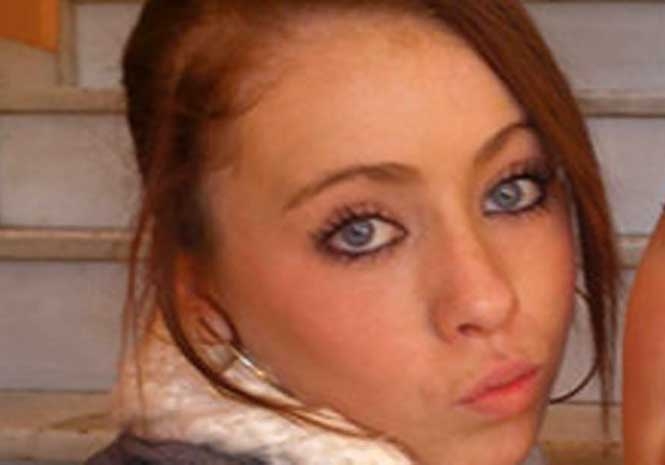 Amy was officially declared missing on 3 January 2008. Searches did not find any trace of Amy, nor has she been seen again since that fateful night. Ashley says that Amy had her mobile phone with her when she left, yet this was found at the apartment where she lived during police searches. Today, to mark the tenth anniversary of her disappearance Amy’s father Christopher and her family and friends attended a vigil at Mansion House in Dublin today at which the Lord Mayor was also present. A piper and the release of white doves also took place. Amy – who was then aged just 15 – had moved to Spain with her mum Audrey following the break-up of her parents’ marriage. She lived with her mother and mother’s partner Dave Mahon. Mahon is serving a seven-year prison sentence after he stabbed Amy’s brother Dean to death in Dublin in 2013. The trial jury dismissed Mahon’s claims that Dean deliberately took his own life by running onto a knife Mahon was holding. Every year since daughter Amy went missing, mother Audrey has made the lonely journey from Ireland to the Costa del Sol as a mark of respect. But not this year. She recently revealed to the Euro Weekly News that although she had booked her flight to Malaga so that she could once again try to jog memories and publicly remind everyone that the 15-year-old mysteriously vanished on the short walk home, she decided that she couldn’t do it again this year. “We have made appeals, produced posters, spoken to people locally, prayed and have had support from the press but all to no avail. At the moment, I’m simply too tired to make it over this year although my thoughts are constantly with my daughter”, she continued. “I would like to ask people, who were there 10 years ago when Amy went missing and may have information they can now share, to contact the police. “People went back to the UK and different parts of the world afterwards, and they should come forward.